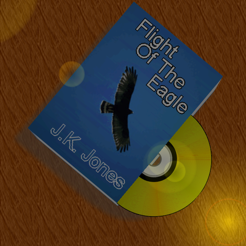 CoverFactory is an easy-to-use program for creating 3D-style eBook cover images and software box shots. 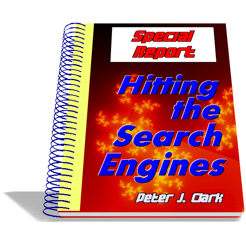 Images can be prepared in JPEG, PNG or BMP format, or copied to the clipboard, and can be customized to your heart's content. 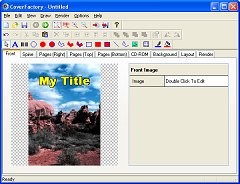 Unlike most of our competitors, CoverFactory is a standalone program and does not require that you also have Photoshop or other graphics program. 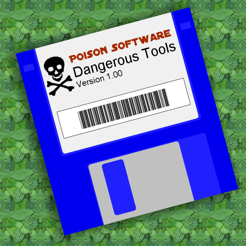 Free trial version available to download. 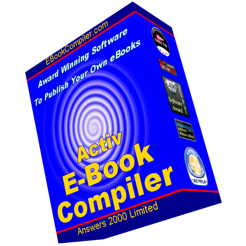 Cover Factory is our company's (Answers 2000 Limited) software for creating 3D-style images of "virtual boxes" and eBook covers. 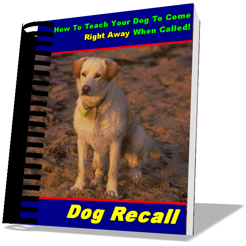 You can use these images to illustrate your products and as part of your web site designs. 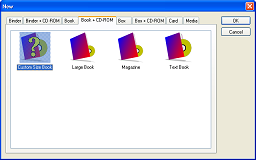 The software is capable of creating images of boxes, books, binders, membership cards, floppy disks, ZIP disks, and CD-ROMs, as well as boxes, books or binders accompanied with a CD-ROM. 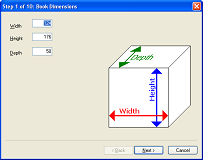 You can easily add text or graphics to the sides of an object, and easily change the object's orientation and shadows. 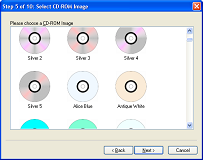 Once an image has been designed, you can output into popular image file formats include PNG, JPEG, or BMP, or copy the image to a Windows clipboard (for easy pasting into other programs). 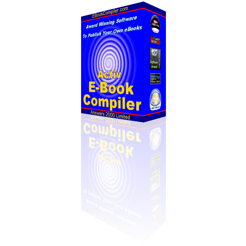 Don't however take my word for all this, there is a trial version of the software which you can download and try for free (there are some limitations in the Trial version of the software), before deciding if you wish to purchase the full version. Our company, Answers 2000 Limited, is the vendor of this Cover Factory, and we sell this product exclusively through ClickBank. 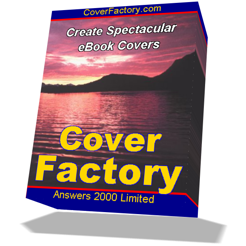 You can purchase Cover Factory using most major credit and debit cards, or by using PayPal. 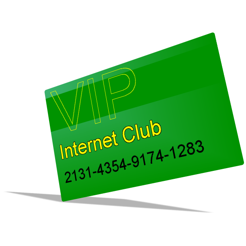 Although some payment options may not be available for all customers. 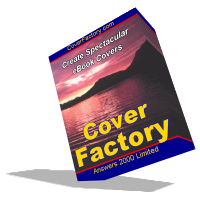 Disclosure: Our company is the developer and vendor of Cover Factory.